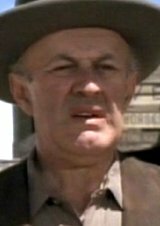 Lee J. Cobb (actor) would have been 105 today, he died in 1976. 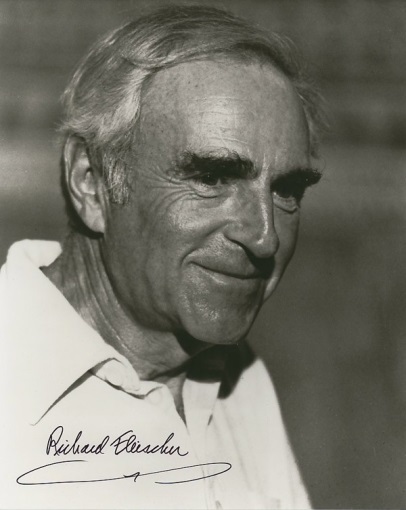 Richard Fleischer (producer, director) would have been 100 today, he died in 2006. 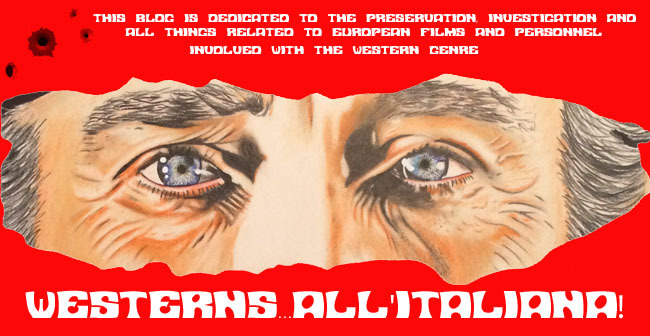 Dino Mauri (screenwriter) would have been 100 today, he died in 1984. Tatyana Augskap (actress) is 55 today.